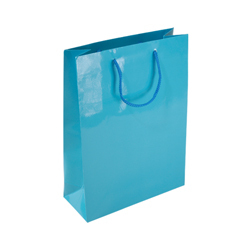 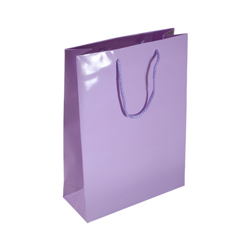 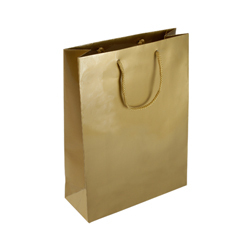 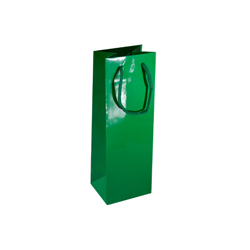 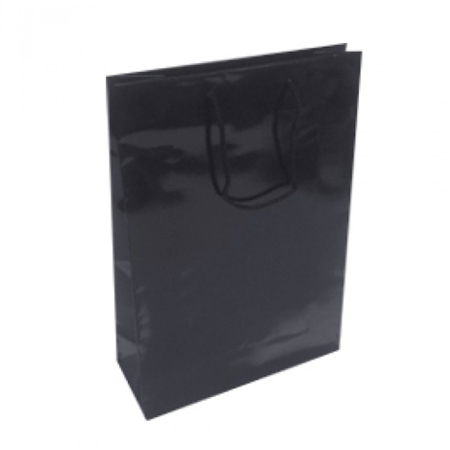 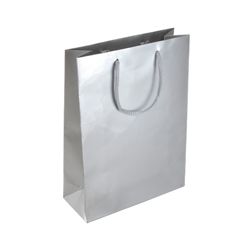 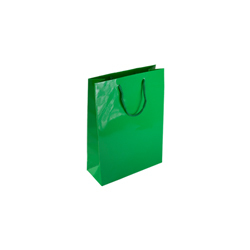 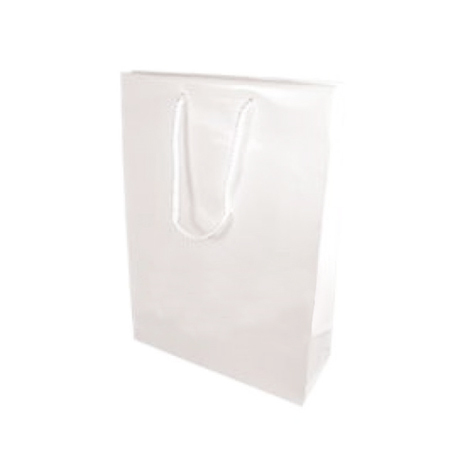 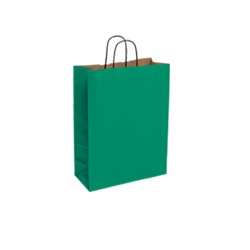 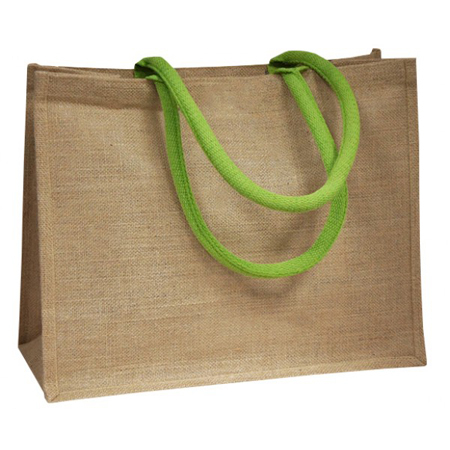 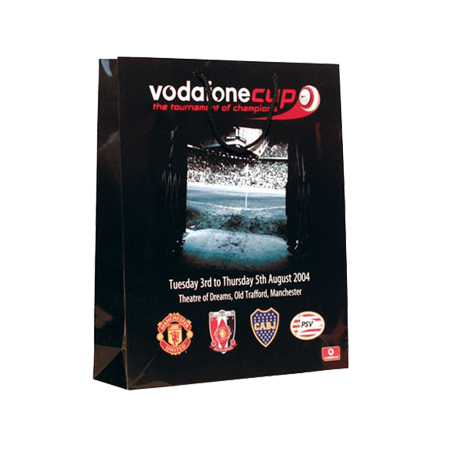 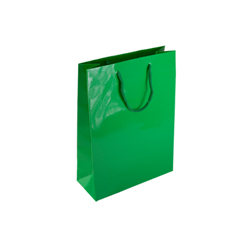 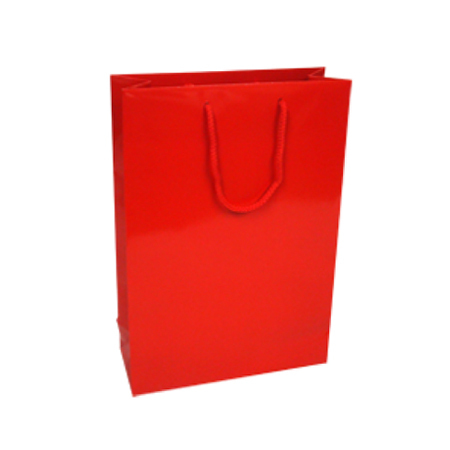 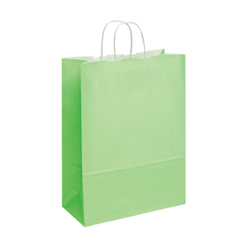 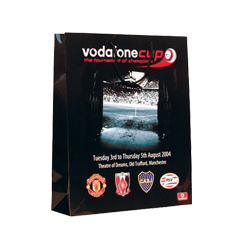 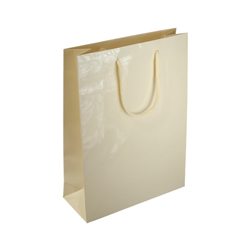 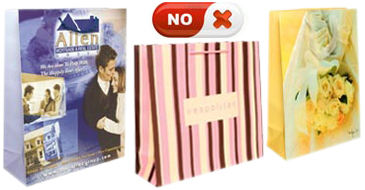 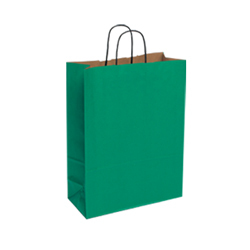 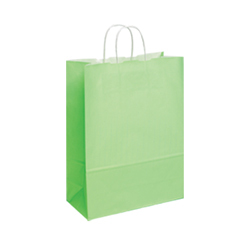 Why don’t you make a dare and experience the medium gloss laminated rope handle paper bags this spring? 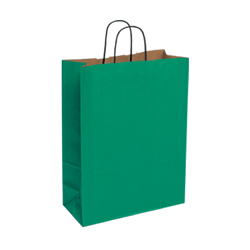 As a photographer keen on watching nature’s miracles these paper bags would be indispensable. 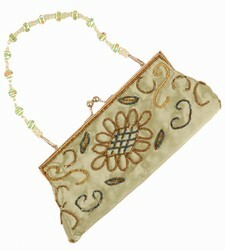 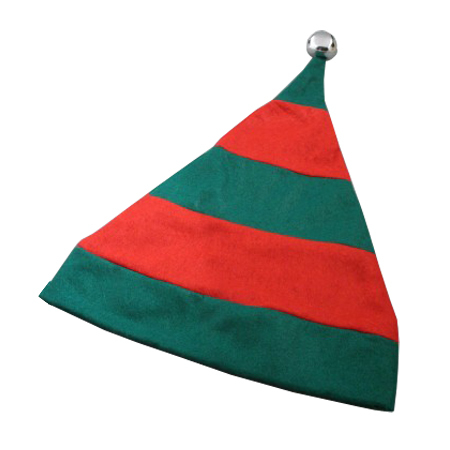 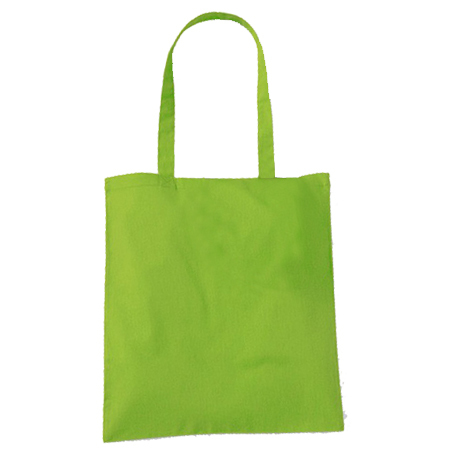 By the way they’re made and sold by Shopping Bags Direct. 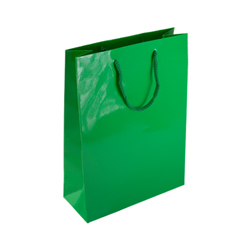 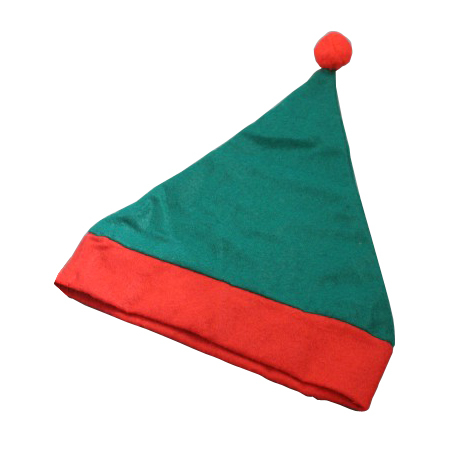 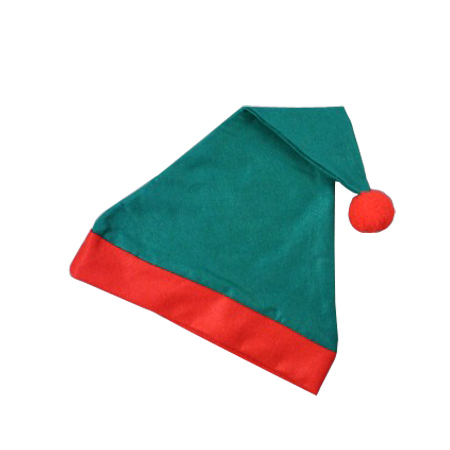 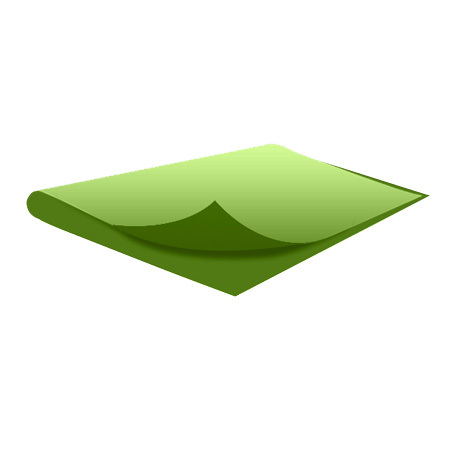 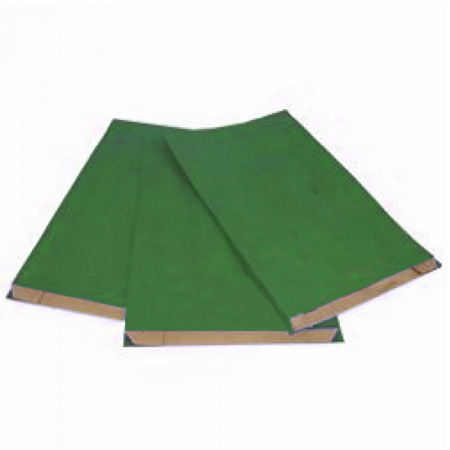 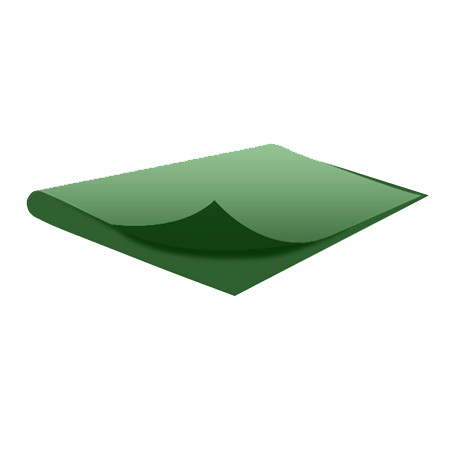 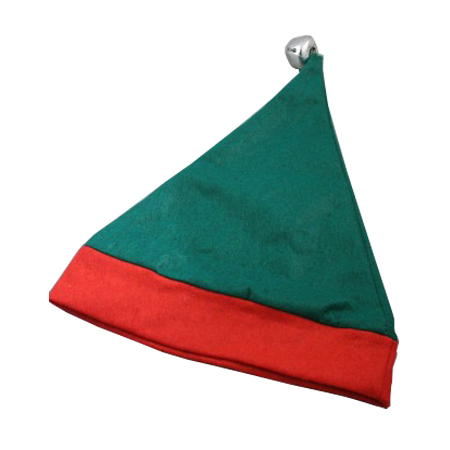 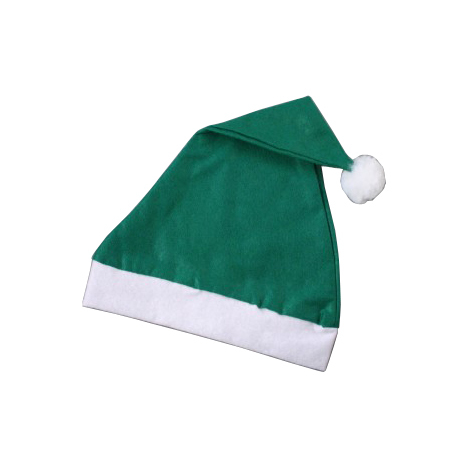 The green coloured ones are ideal for an outdoor filming excursion from a hidden filming hideout. Bring all your medium sized filming gear in several carrier bags and don’t worry about their strength. The paper bags have been proven extremely strong and water resistant! 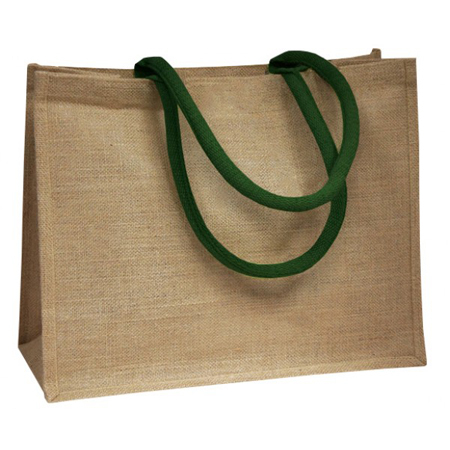 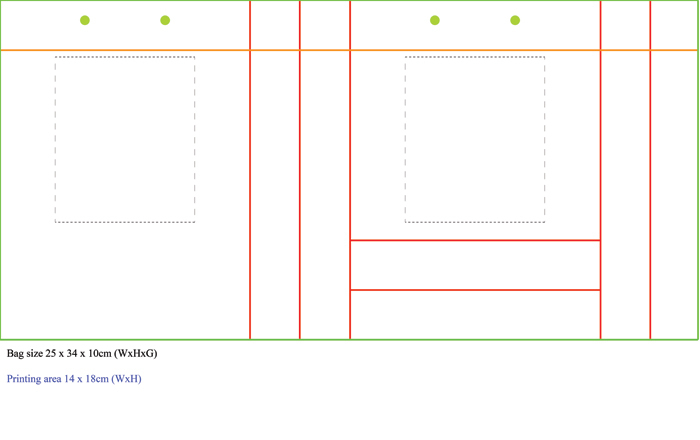 The rope handles are extra strong, the outer frame firm and reinforcement inserted at the right places. 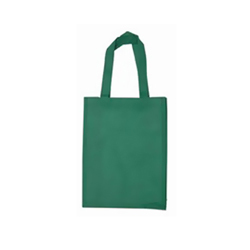 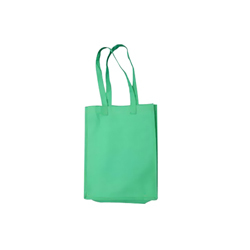 Looking for 100 or more than 1000 within 1 to 3 weeks & like to have something Printed on this Green bag then you are in the right place.